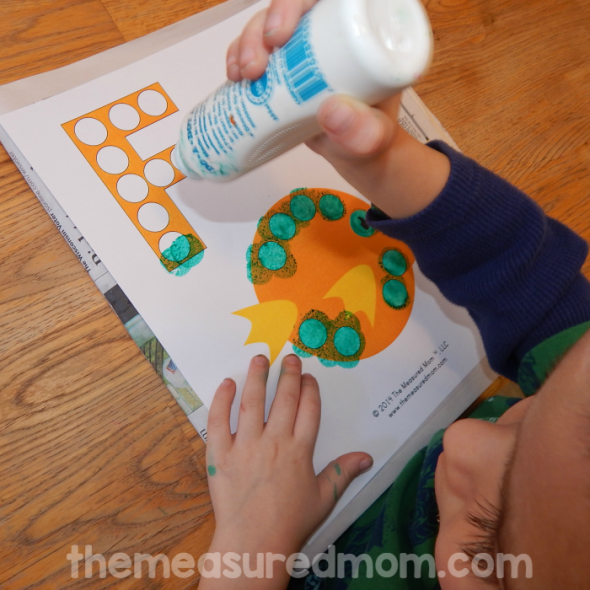 Dot stickers (get them at any office supply store or online) are a favorite of my kids. 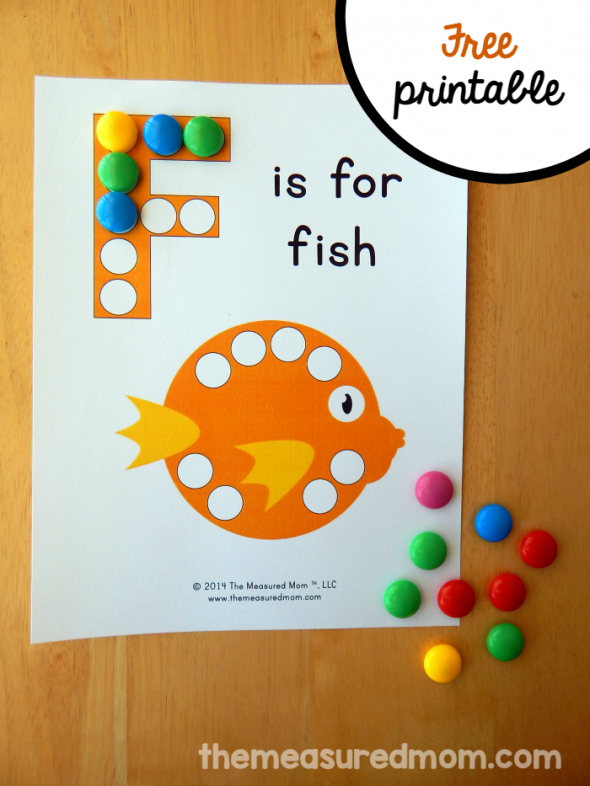 Print this letter F printable and have your child fill in the circles. 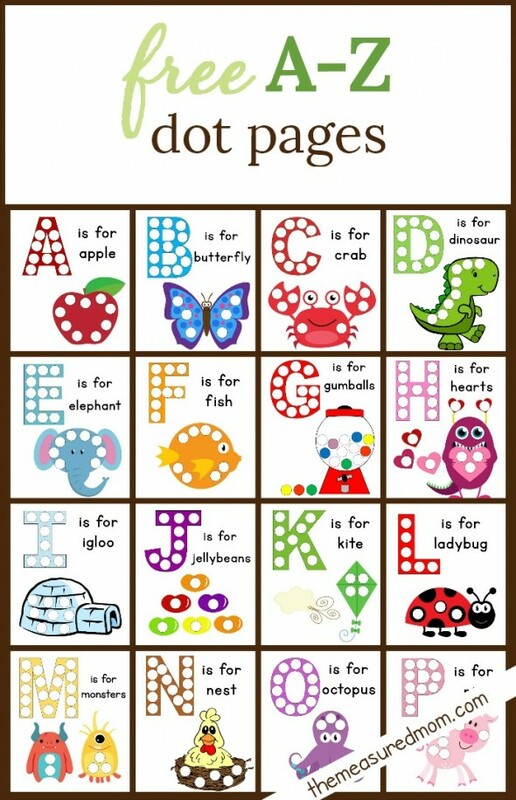 Doing the page promotes one-to-one correspondence, letter recognition, and gives fine motor practice. My son took a break from dot stickers this week and used Do a Dot markers instead. Anything that’s round – or can make a round mark – will work! 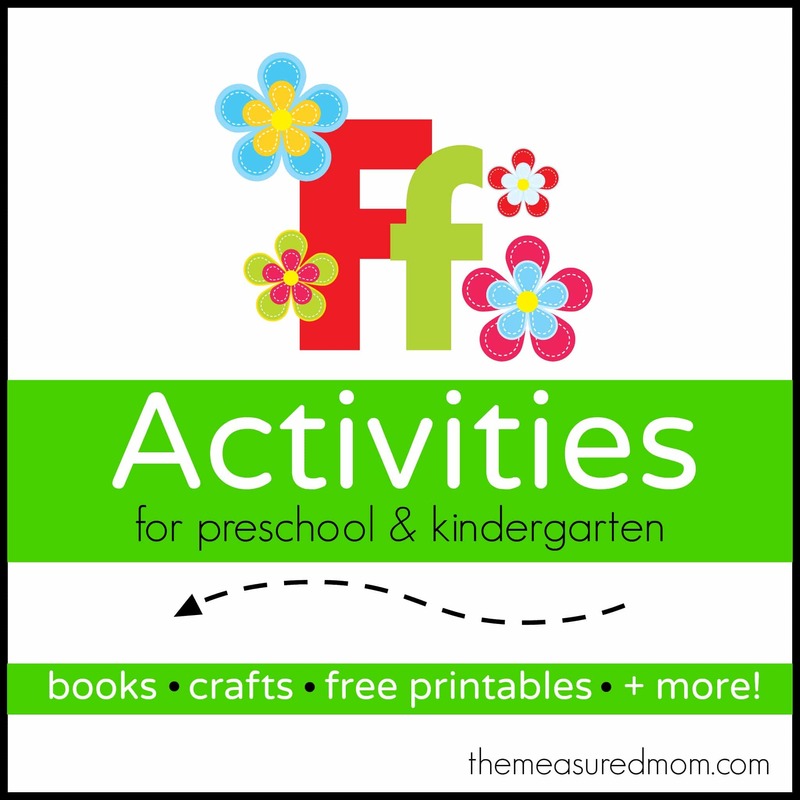 Looking for more letter F activities? Don’t miss the rest of our dot pages! Do you happen to make B&w printable as well? Not of this set – but you can always print in grayscale.